"Tom Rubnitz: A Video Retrospective" took place in The Kitchen’s Video Viewing Room over the course of two months in the spring of 1992. The show included more than a dozen videos including art and music videos, documentaries and pseudo-commercials that captured the distinctive humor and irreverence the video artist had become known for. 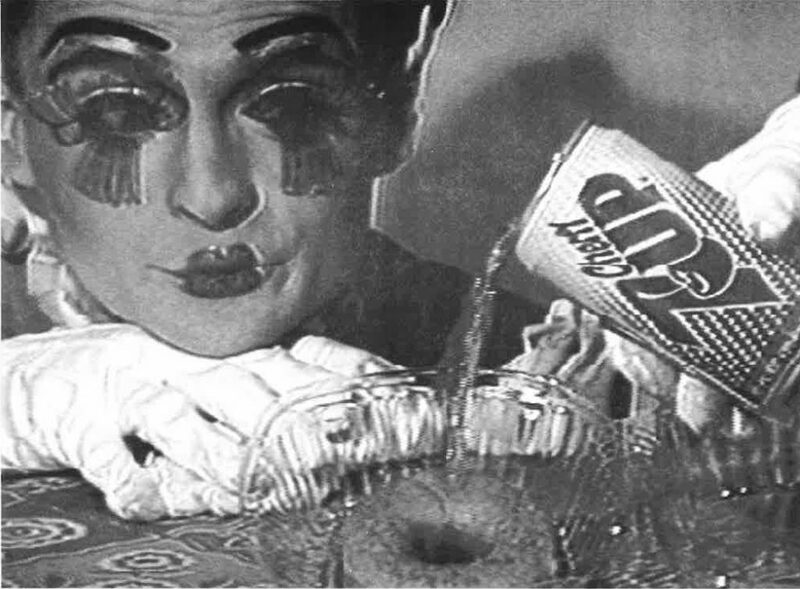 The videos also included many of Rubnitz’s frequent collaborators such as John Kelly, Ann Magnuson, The Lady Bunny and Frieda, a number of whom performed live on the opening night. Much of Rubnitz’s work was made at the height of the AIDS crisis in New York City and this body of work was perceived as a document of a generation of young, mostly gay performers, many of whom died prematurely, as well a testament to the power of humor and community in the face of the crisis. At the time of the Retrospective Rubnitz had been living with AIDS for four years and he died in August later that year.